Exhausted? Overwhelmed? Anxious about napping and bedtime? Solution: An individualized sleep plan for you and your family. An individualized sleep plan, combined with support along the way, will change the way your family sleeps. There is no one-size-fits-all approach. 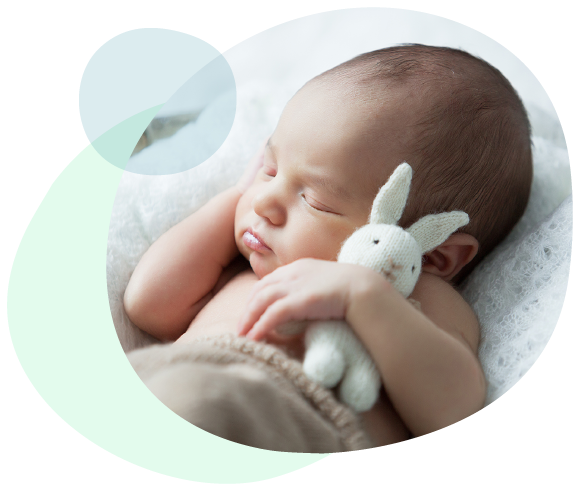 Following a comprehensive assessment, our sleep specialists will create a custom sleep plan that matches your parenting style and your child’s unique temperament. Using a gentle, nurturing and intuitive approach, we can help your little ones learn how to access their innate capacity for sleep — during naps and nighttime — in less than one week. We are committed to helping your family create and maintain healthy sleep habits for life. Susan reminded us how important it would be for our daughter to have a safe and comfortable space of her own. And despite my own fears, my 9 month old could do it.” — Carolina L.